Turnaround time is insanely fast and I work around your schedule to ensure you are able to view your images and place your order before you leave. Sessions are available year round! Not only do I love to capturing beautiful images of your family, but I also strive to create a luxurious and fun experience. 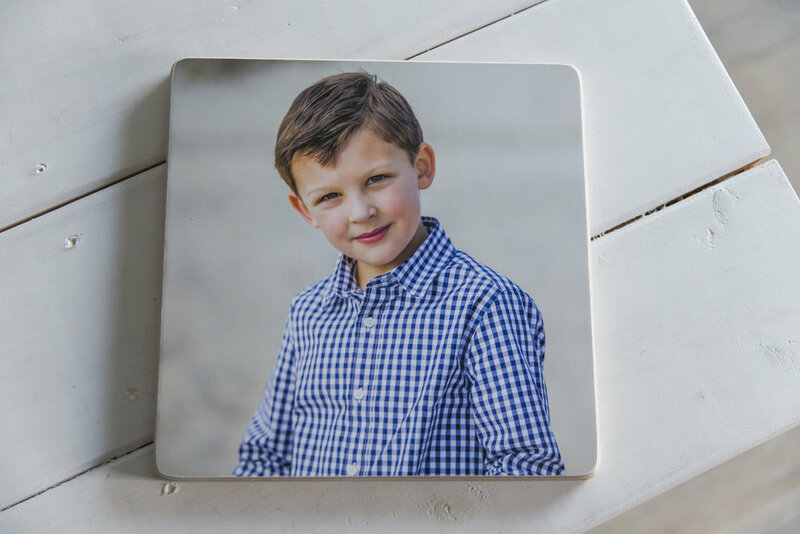 Family portraits are important, and so is tradition- my goal provide you with tangible heirloom products that can be enjoyed today and also passed down from generation to generation. Each step of the way we work together- from booking your session, to wardrobe consultation, to location selection- all the way through the Viewing & Ordering appointment where I help you narrow down your favorites images and pick the perfect keepsakes. Let's chat! I would love to hear your vision for your session, and answer any questions you have!